I love this post. You’ve inspired me to write a similarly-themed one. Thank you. Thank you Alec for a bit of respite from the list-storm (for which I bear a share of the blame). Marc, I’m so grateful for the work you did. With so much information coming at us, it is great to have someone organize and make sense of it. Excellent post and a bit of synchronicity. 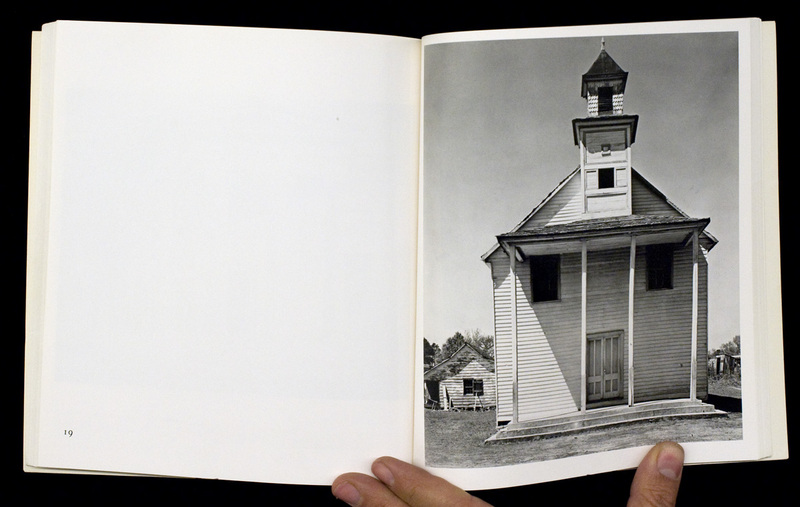 Two days ago I pulled Robert Adams’ “Beauty in Photography” essays off my shelf to re-read after nearly 30 years. One Mississippi Two looks beautiful. Alec, once again your sharing your thoughts has sparked contemplation, knowledge and inspiration. Happy birthday, happy new year to you and yours! PS – In Portugal, almost all Capricorn photographers use old Mercedes vans (me included), whats yourse 😉 ? Every time I read your writing I feel inspired. This is wonderful. I was in my first year of photo school when I found your old blog and I still return to your site from time to time in hopes that I will discover a new entry. Thank you for sharing your words and images with the world. This post abounds in poetry, and in poets. 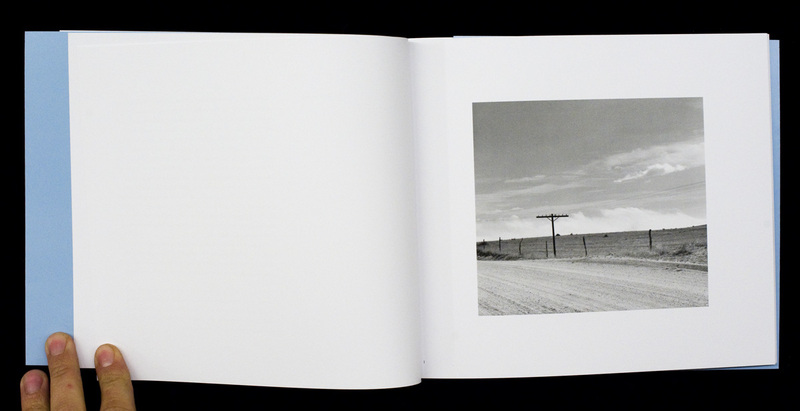 What Robert Adams has given us, with his words and with his pictures, is a gift unrivaled in our medium. Thank you. And Happy Birthday. Gerry Badger’s book ” the genius of photography” was translated / described to call the “first photography hisotry book in Taiwan” for Taiwan Photography. Also changed the subject ” how photography has changed our world” instead of “lives”. great post alec. happy birthday and happy new year! A happy, happy birthday and all the best for a happy new year! I just looked at my copy of Prairie and reread RA’s forward. I am going to show it to my students in a few weeks and I wonder what they will think of it. I often ask myself (and them) if I am a geezer because of my attitudes about art and photography. 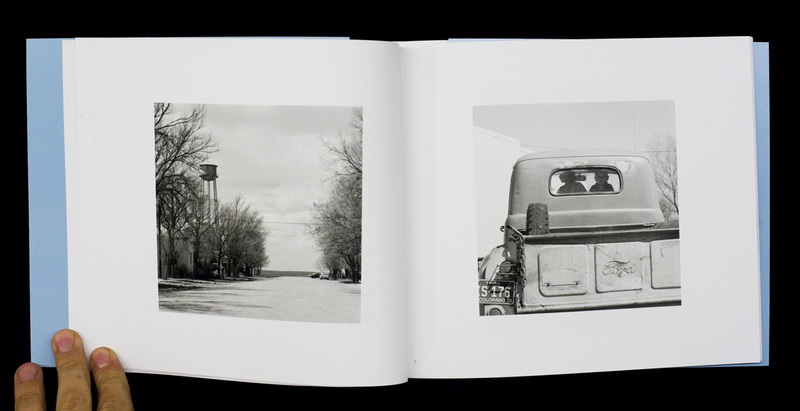 When I read RA’s photographs, I’m moved by their mystery and inspired by his simple words. RA’s photographs ask us to read them as poetry which is not very fashionable with young people. My students can be very thoughtful and yearn for something more, and I hope they can find it through RA as I did. But we live in an age of entertainment, and he is no entertainer. I’ll let you know how they respond. refreshing post, indeed, alec! 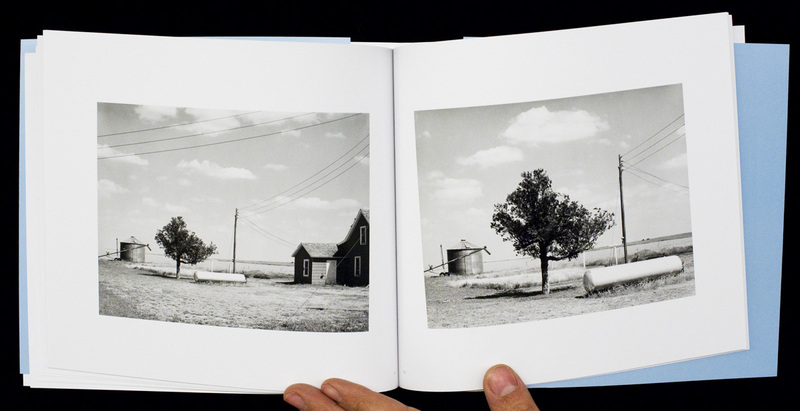 i had a similar response to the work in prairie when i saw it in fraenkel gallery. for me the images were brimming with stillness, quiet and reflection; but it was the image of his wife contemplating the landscape, her shirt billowing around her, that completely transfixed me. i was there. i could feel the sunshine and the wind on my face and the joy of being in awe of my surroundings. sadly, that is a rare exchange i have when looking at photographs, yet it becomes something i can strive for in my own work. i left with a copy of the book. Thank you, and Happy New Year my friend. Thank you for your soulful post. Lots to think about. Happy birthday and happy new year. Perfect. Funny coincidence…Charlie gave me In the Garden of the North American Martyrs for Christmas. So Damn Good. 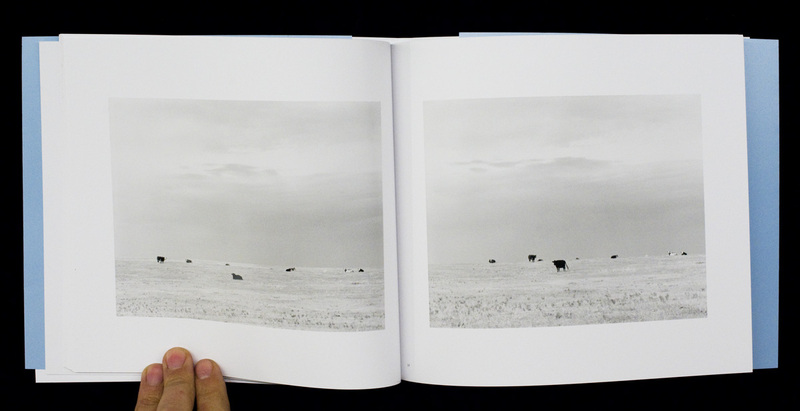 Prairie is a nice book, great to read of your thoughts about it… It’s always good to look at things more than once or twice and on different occasions… perhaps even better over the span of years if you have the opportunity (in this case as you point out by Roberts over seasons). Maybe it’s the subtlty of change / unchanged that is difficult to make out… to make enough space around it to be noticed. It’s not entertainment after all. Thanks for your effort in posting something of substance. That may be the point all along anyway, perhaps that understanding is closer to the “pond work” by Gossage and his views on thinking about the audience? Adam’s photo books, may end up be entertaining, but I think that is something that I bring to them, it’s my response to the work, (of course as do lots of others too!) I bet Mr. Adams sweats hard editing to make it look so natural and calm and easy – and on message! Perhaps an artist’s audience (should the artist be so lucky) should indeed be entertained, that is after all, something an artist is thinking about right? (even if only subconsiously). How / why would one try to make work after all, if there where no intention of pleasuring – of thinking about what the viewer might experience – pleasure / a “sense of interaction” that is a result that comes out of work. My opinion, is that “entertainment” as a value, won’t lead one along for very long in trying to find the work, it happens after and because of the work. Anyway, thanks for your comments and have a good new year! All the best for the New Year to you from London! 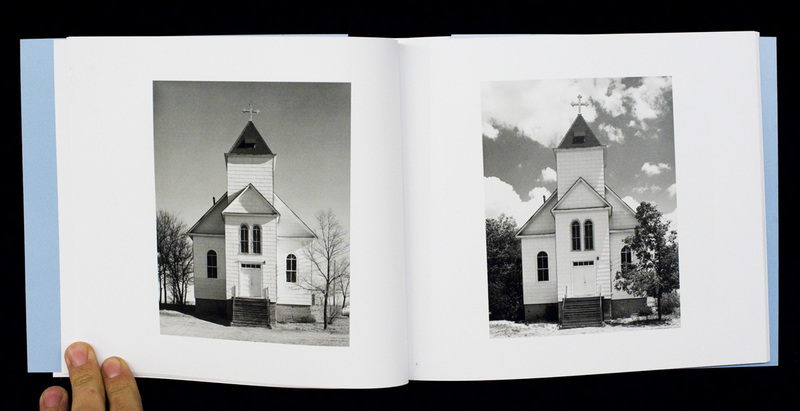 Robert Adams is the “model” photographer. His commitment to the medium and the subject(s) he explores is profound, perfect and beautiful. After sometime of paying his work little attention I began to dedicate time with his books in 2010. I believe that once you pay attention to Adams’ photographs you really are on sure footing as a photographer in the sense that you accept what being a photographer is all about. Thomas McGovern’s point about Adams not being fashionable with young people / photography students is an interesting one. One of Adams’ great strengths is his quietness both literally (as far as I am aware he doesn’t even have a website) and aesthetically in his work. 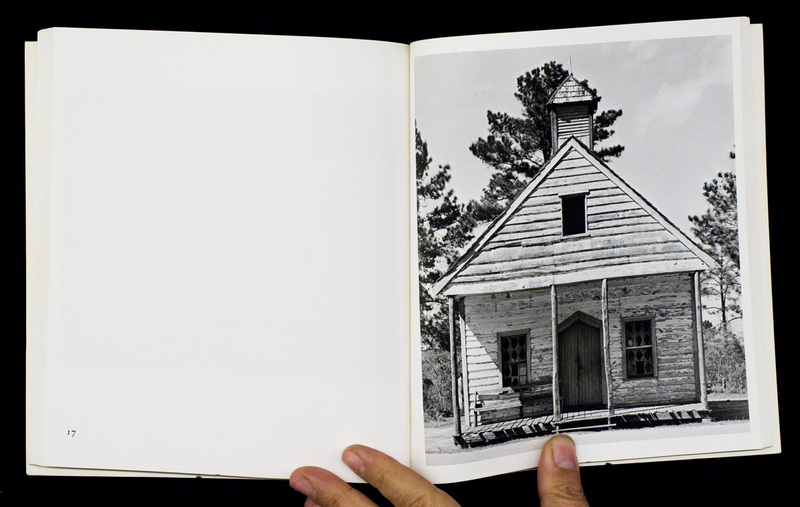 For him his published photographs and written words say everything he wants to the wider world. To have that patience and trust in one’s work is what every photographer should strive for. Not only do I like Terry Gross, I like many of the things she covers. I mean, the other night I watched two episodes of Breaking Bad…a sensationalist TV show that I think is powerful, moving, and totally alive. I’m so glad it exists in my world right alongside my pile of Robert Adams books. I learn from them both. Like you, I admire Adams for his patience and trust in his work, but there are a lot of impatient and anxious artists I admire too. Alec, good points. I certainly hope that I’m not becoming an advocate for Adams or any body else at the expense of my own work. I probably should have said “a model photographer” because there are many other people I consider as being models too. Thanks for setting me straight on that. Don’t we all draw upon and learn from everything that we choose to let be part of our lives? Alongside Adams, I also learn from the music of the Grateful Dead (and others), which I spend much more time with than I do any photography books. The process of what we “learn from” as photographers is an interesting one: some things become evident in ones’ work and other things have more of a subtle impact but are no less important. What about Eggleston and Bach as an example? I struggle to see the link but Eggleston has suggested it is there. best wishes in your new year!